Cyril Abiteboul has called for the current engine regulations to be frozen for the 2019 and 2020 Formula 1 seasons so that manufacturers do now have the burden of developing two different engines ahead of the planned revamp of regulations in 2021. The managing director of the Renault Sport Formula One Team feels it would be better for the four engine manufacturers currently involved in the sport – Ferrari, Mercedes-Benz and Honda being the other three – to be able to focus on their 2021 power units, especially as any manufacturer looking to join the grid that season will be able to do just that. 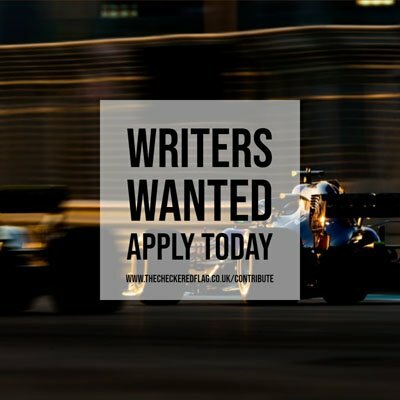 And Abiteboul wants this engine freeze to be a part of Liberty Media’s future plans for the sport, which will be revealed prior to next weekend’s Bahrain Grand Prix. “The one thing we will not want to do is to have the burden of developing two engines in parallel,” said Abiteboul to Motorsport.com. “That’s one thing that is sure, but it’s too early to talk about the technicalities of the way achieve that.